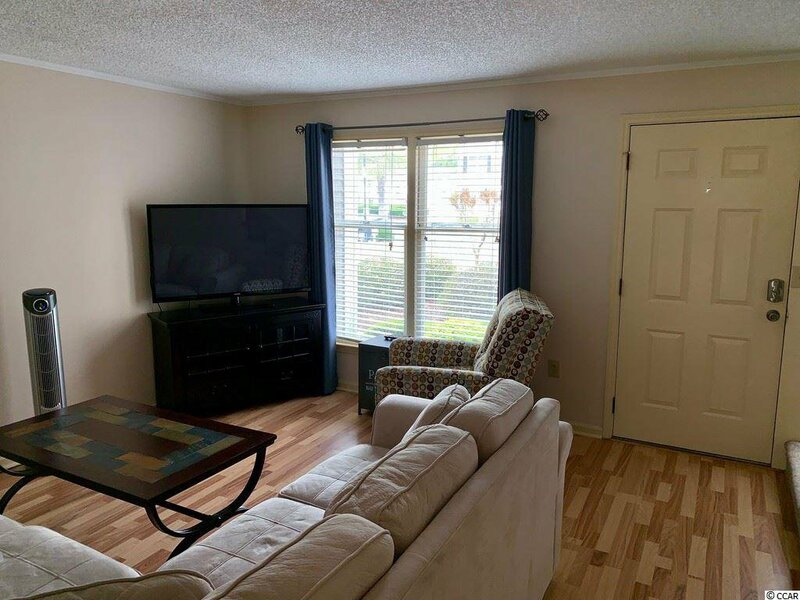 Move in ready two story townhome situated in a quiet golf cart friendly community under a mile from the beach. 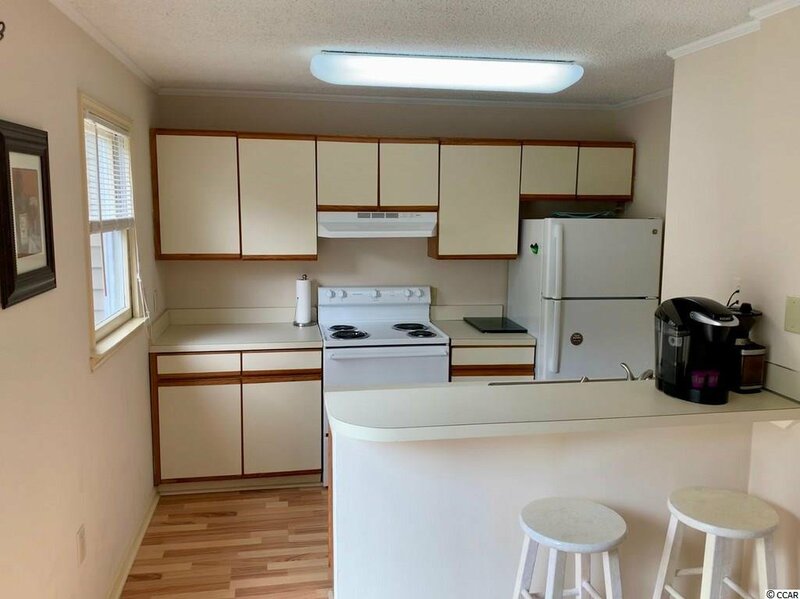 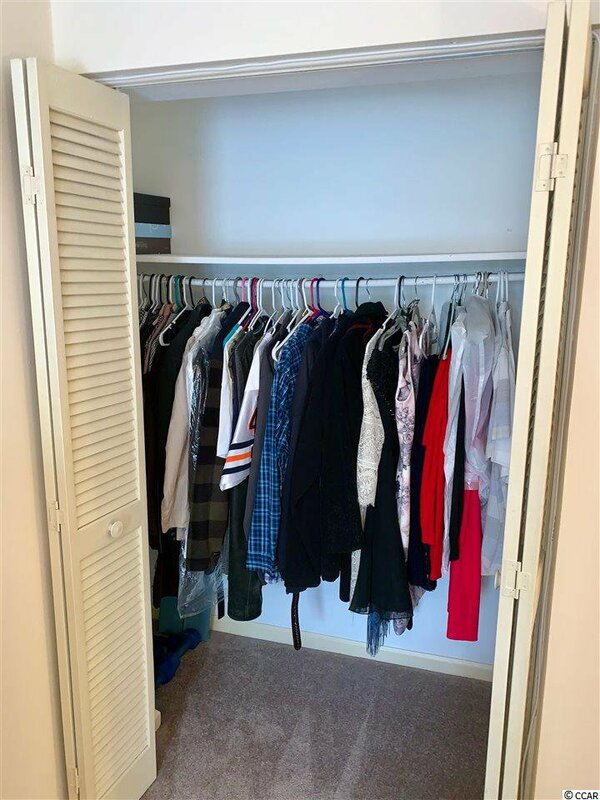 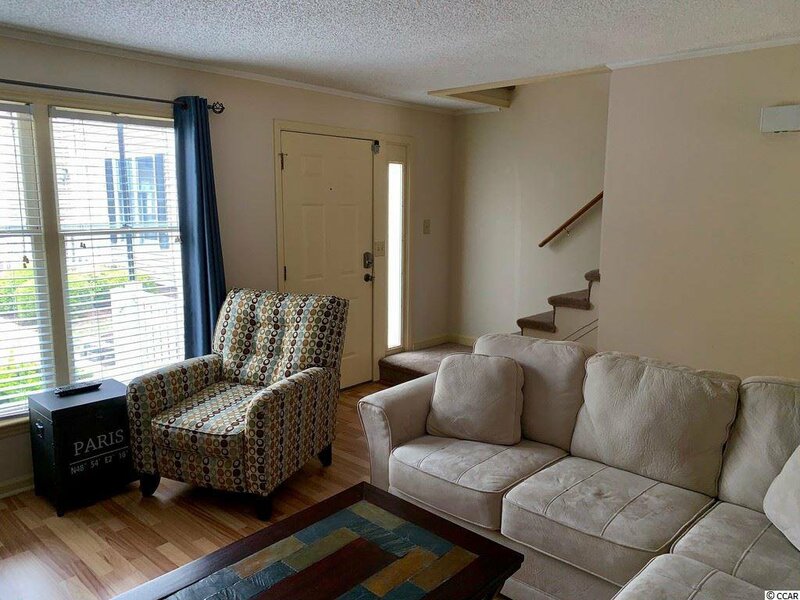 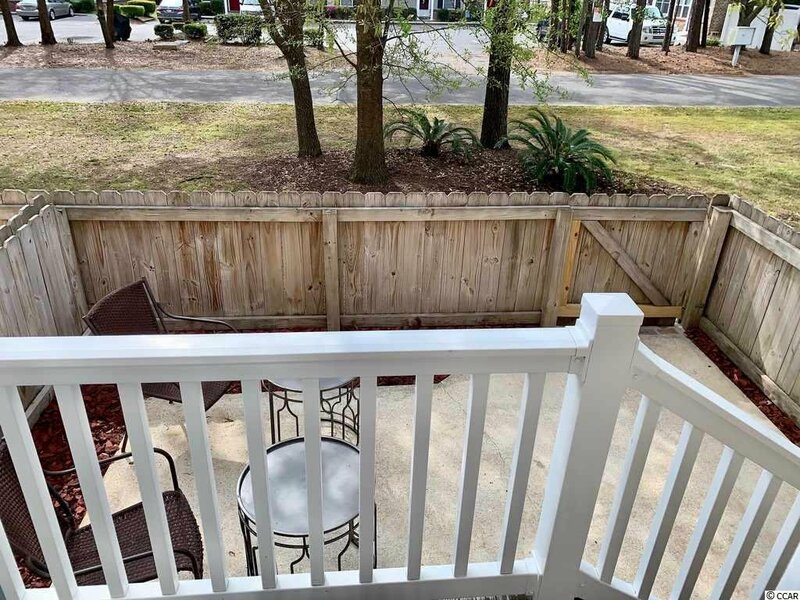 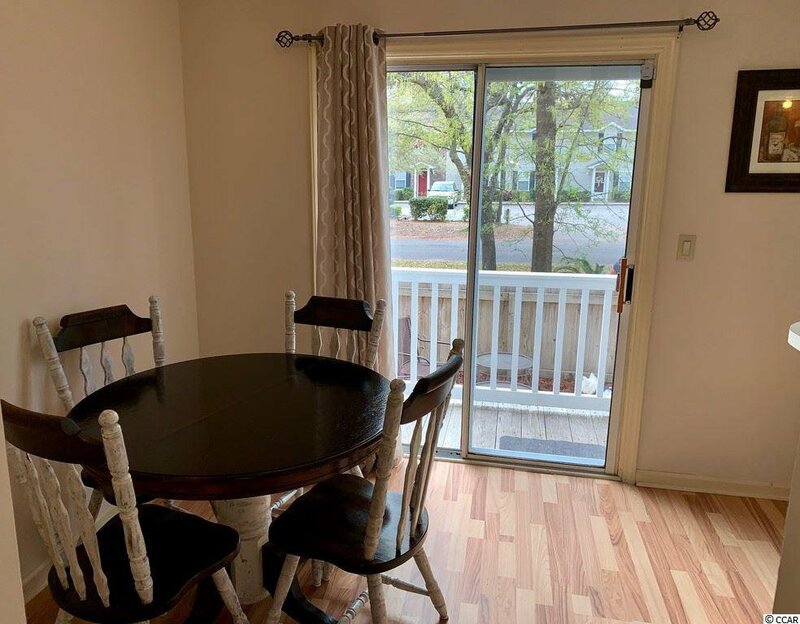 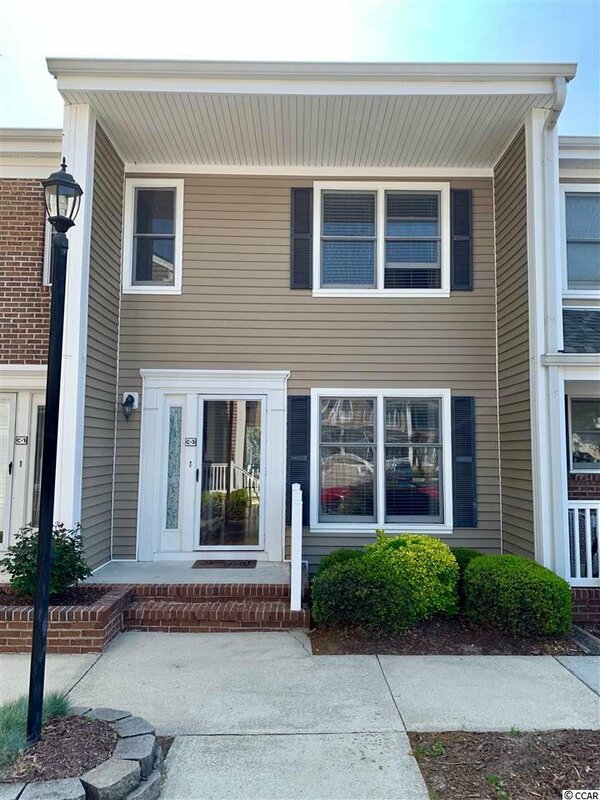 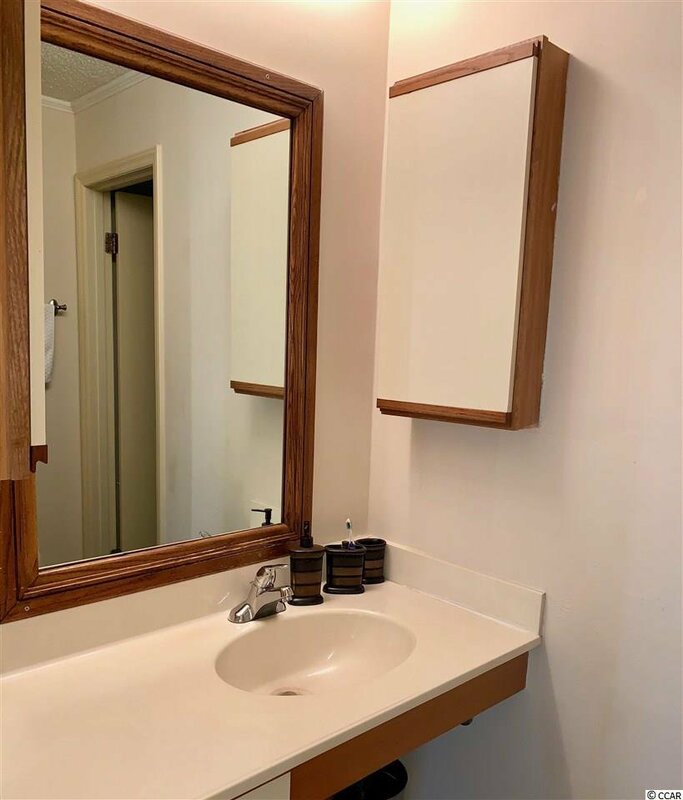 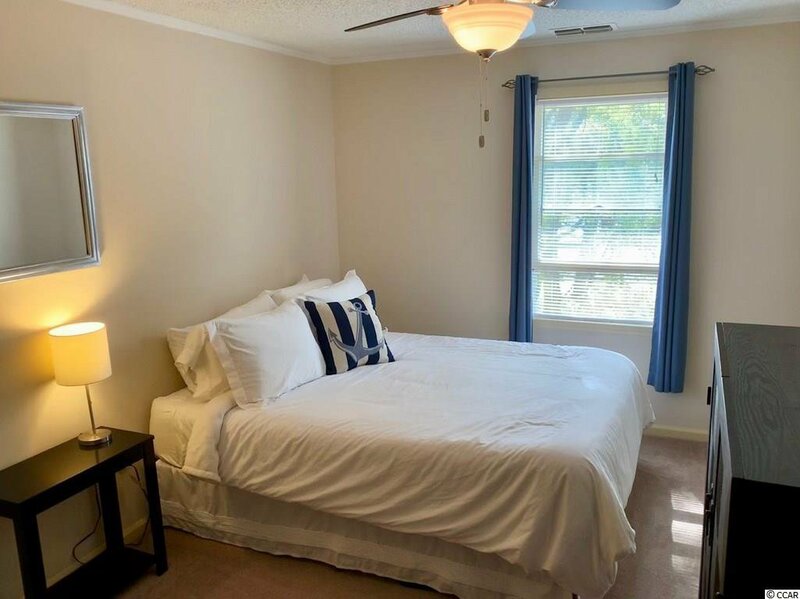 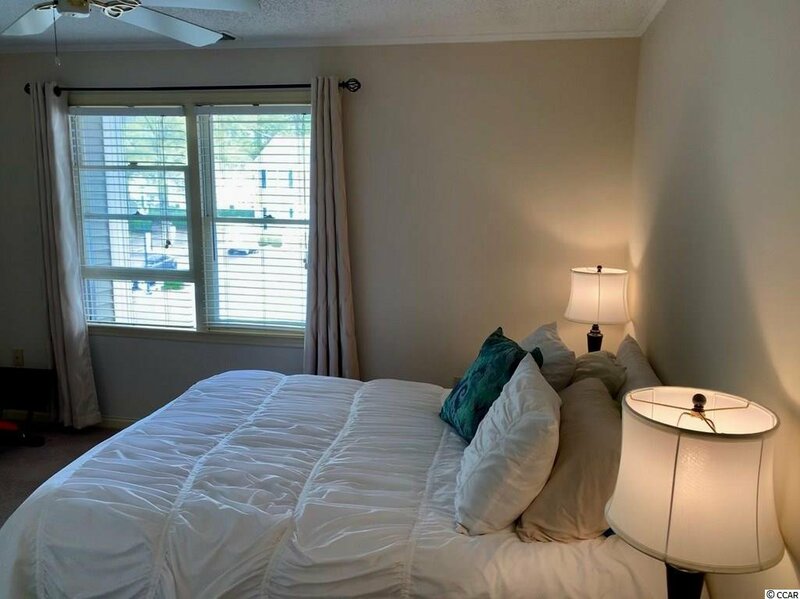 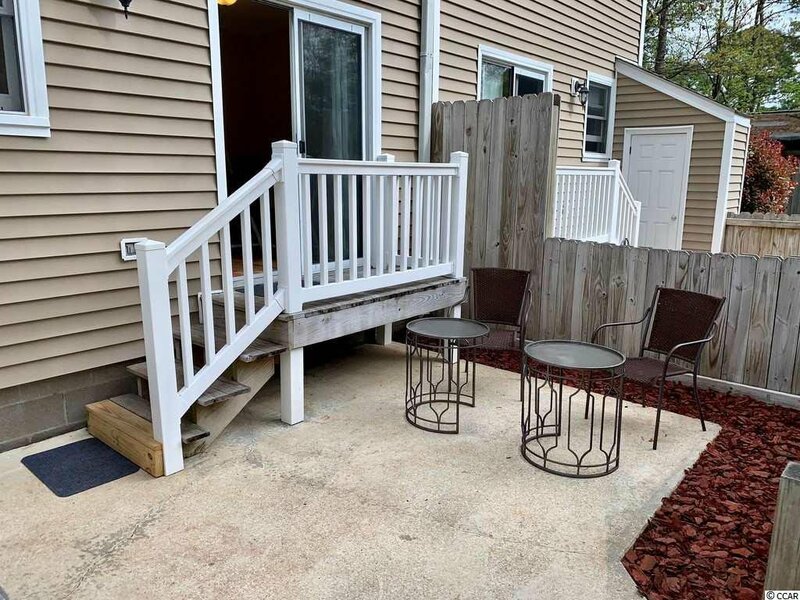 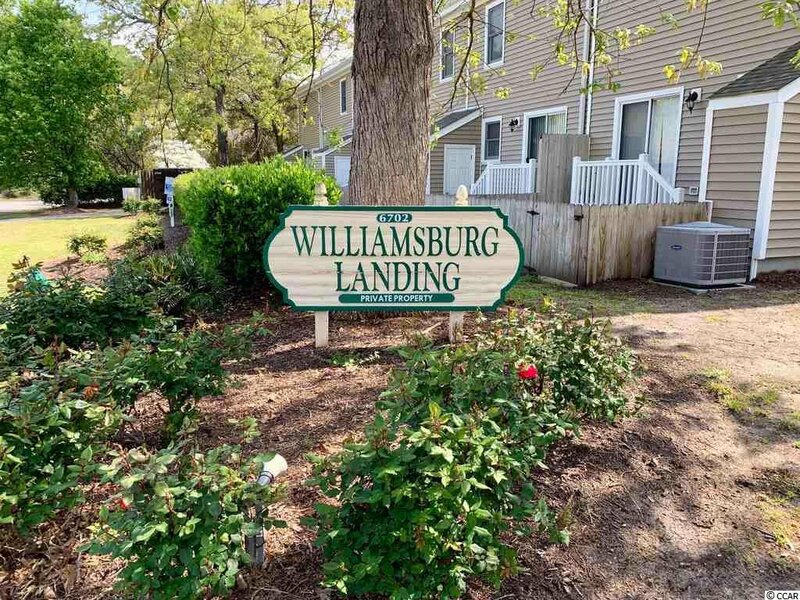 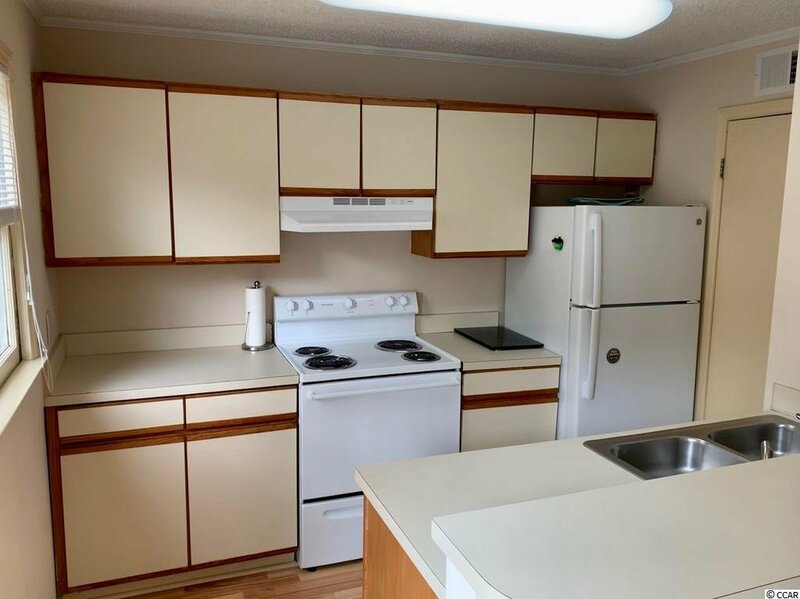 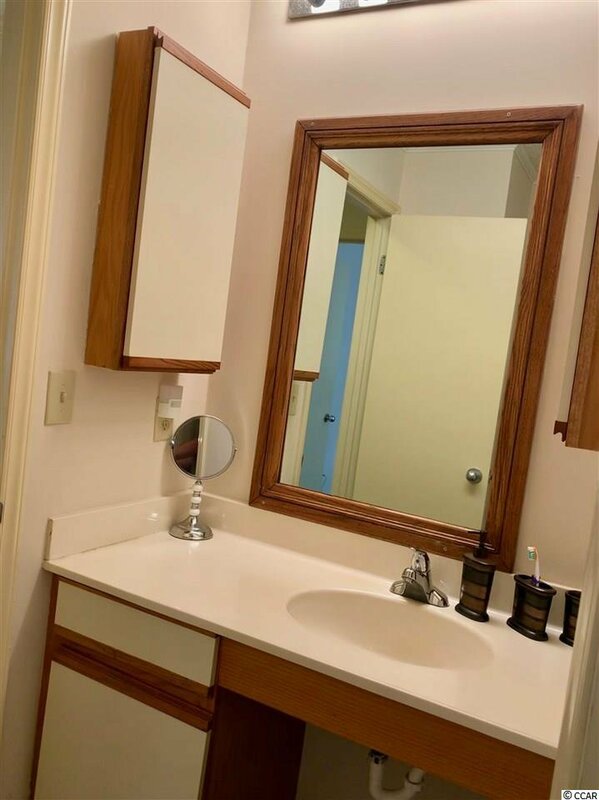 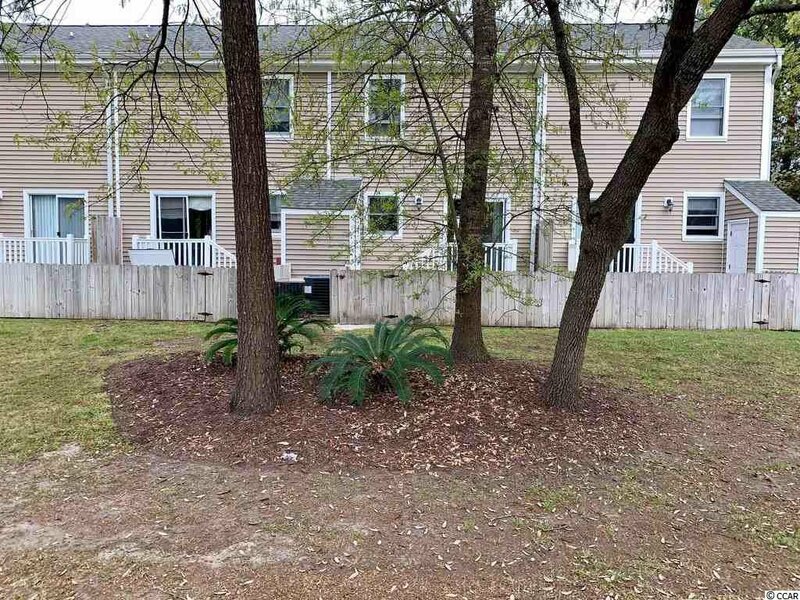 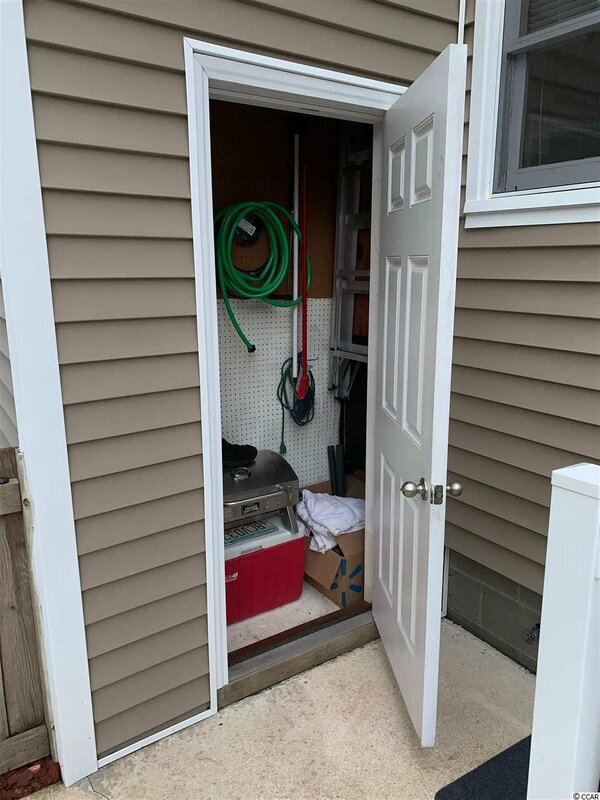 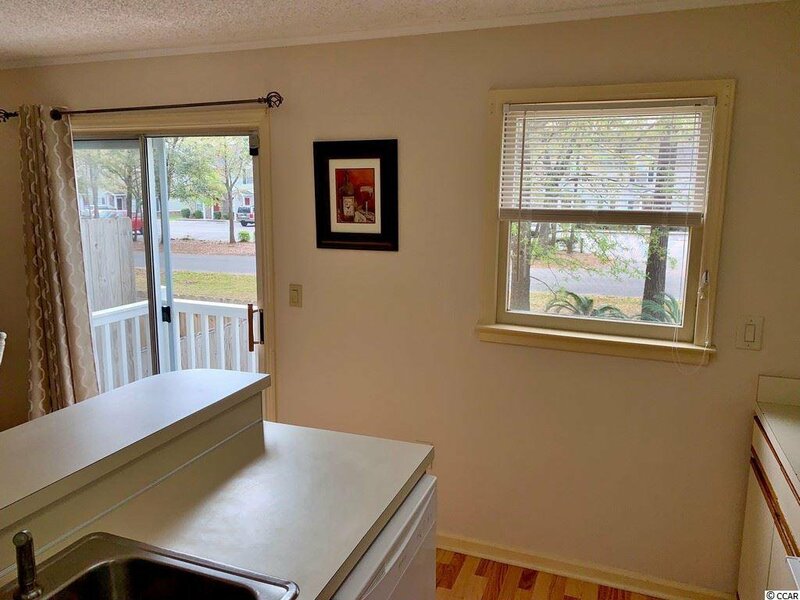 This 2 bedroom, 1.5 bath condo has new wood flooring through the first floor, a bright open kitchen that leads to a fenced in courtyard with attached storage. 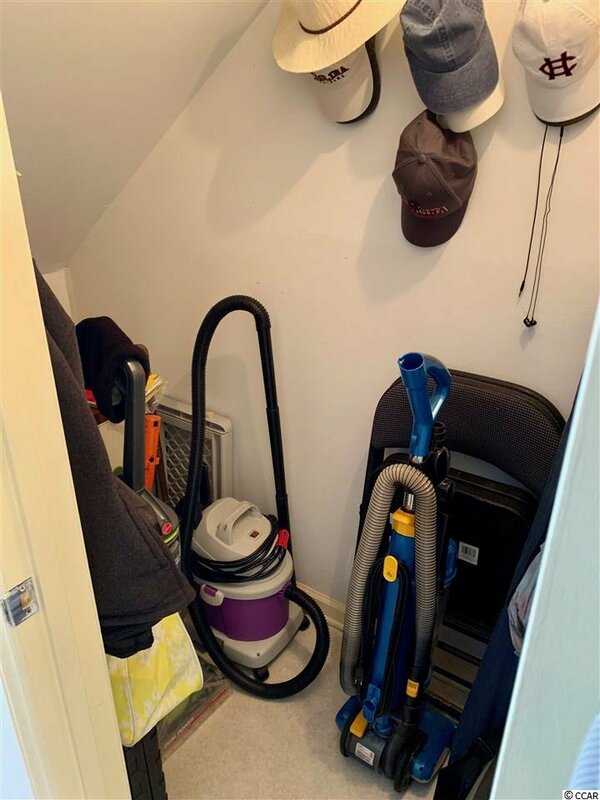 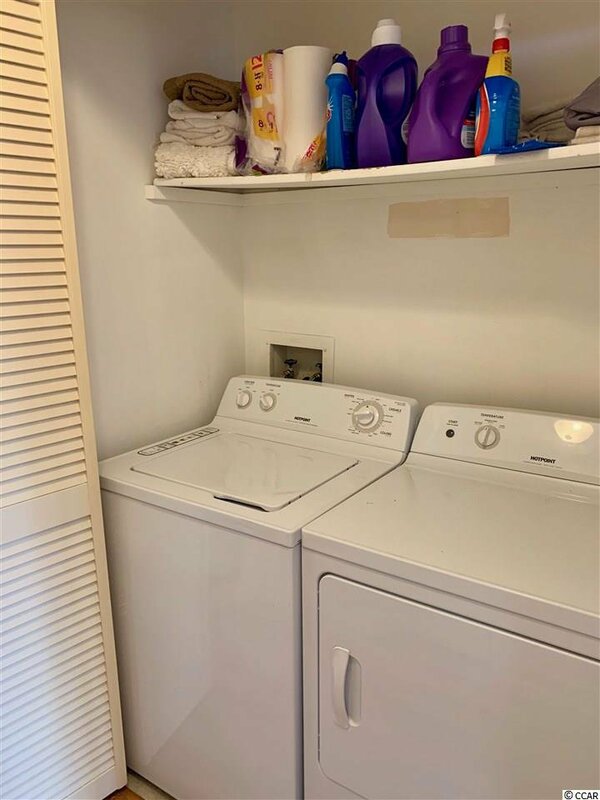 All appliances convey including the washer/dryer. 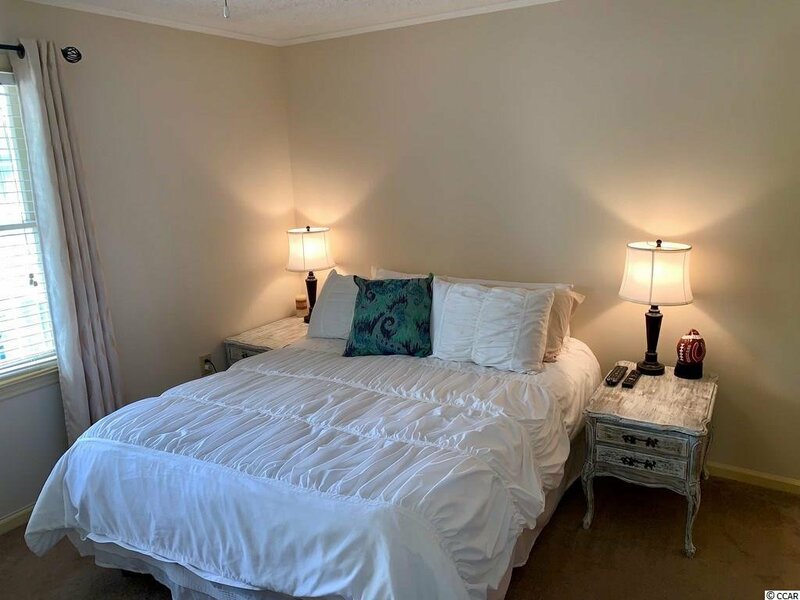 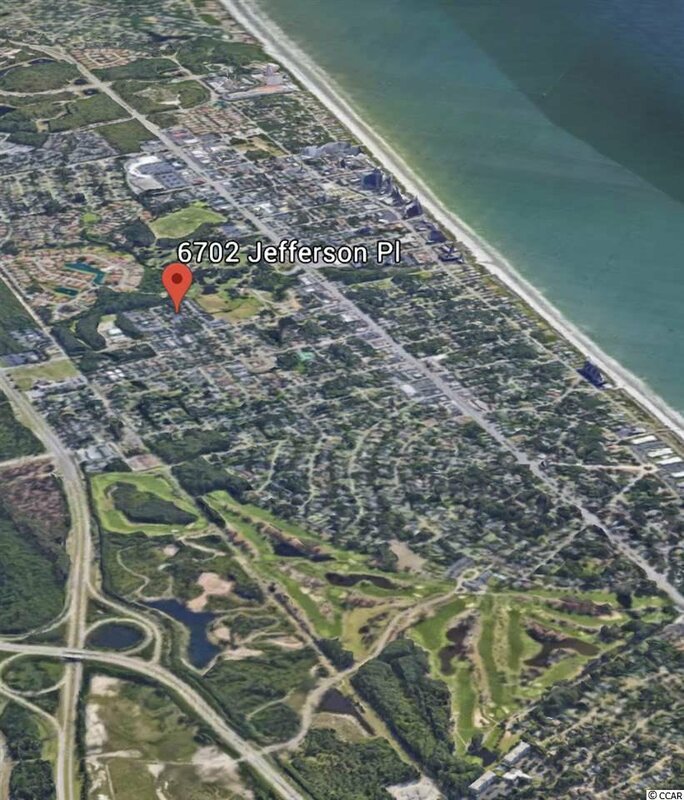 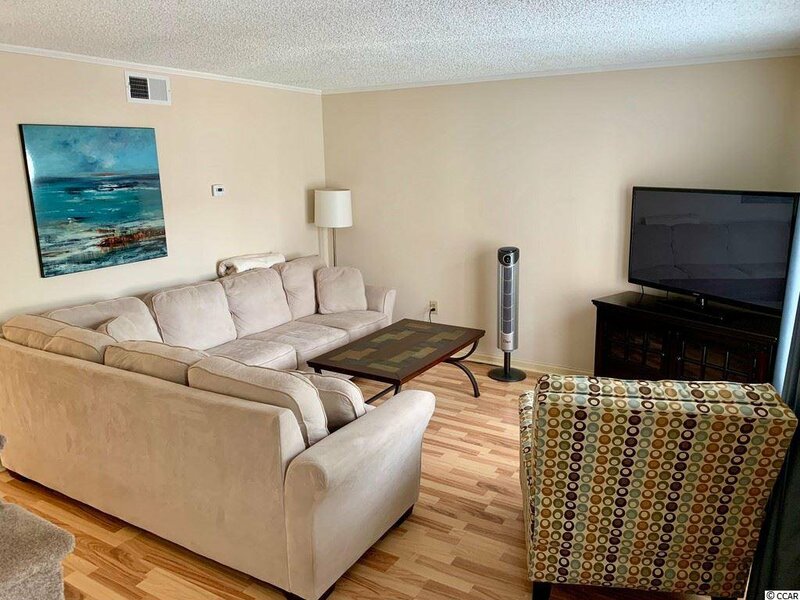 With low HOA fees and located near all major roadways, shopping, dining and the Golden Mile stretch of beach, this will make a great primary or second home!